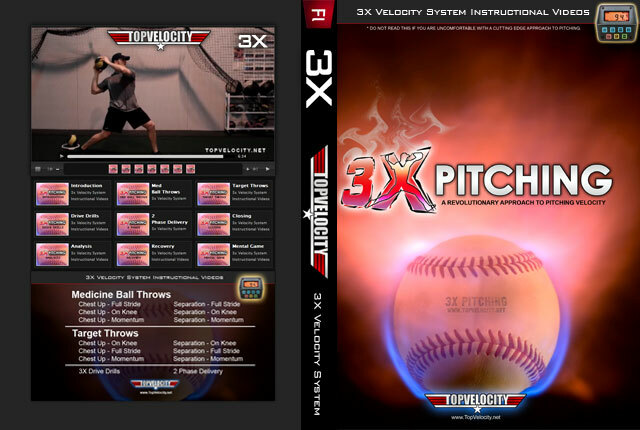 3X Pitching Mechanics Guide Vol 2 [Unlimited]  - $99.00 : Baseball Video Store, Stream Videos NOW! Just when you thought it couldn't get any better with the 3X Pitching Mechanics Guide, here comes the 3X Pitching Mechanics Guide Volume 2 to take it up a whole new level. The 3X Pitching Mechanics Guide Volume nails down the critical timing aspects of the high velocity pitching delivery. It adds another list of case studies to prove the benefits of these 3X Pitching Mechanics. The information contained in this 3X Pitching Mechanics Guide Volume 2 alone will have a dramatic effect in pitching velocity. 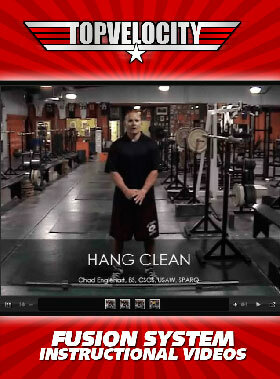 This is the 3X Pitching Mechanics Guide Volume 2 Instructional Video Stream. This video stream covers all of the details listed below and even more. 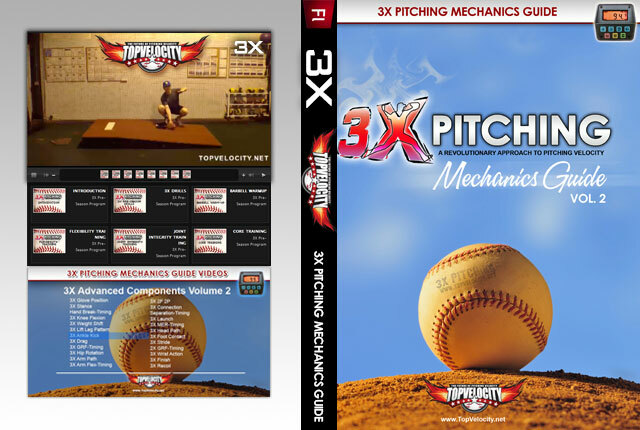 If you have not purchased the 3X Pitching Mechanics Guide Volume 2 then visit here. This includes an introduction to the 3X Pitching Mechanics Guide Volume 2. It will go over what to expect and why this addition is so critical. This video goes over what separates the pitcher from the youth through to the professional levels. You will learn why young pitchers move up levels of this game faster. This knowledge with help any pitcher also move up levels of this game faster. This video goes into depth on each 3X Advanced Component and how to train and implement them. These advanced components are cutting edge and revolutionary. If you are not satisfied with the videos and you want your money back then I will offer a 60 day money back guarantee.